Improv is not about being funny, original, or chaotic. It’s about embracing change. Improvisation. The mere mention of the word makes many people quake with fear at the prospect of chaos and uncertainty. The fact is, though, human beings are improvising almost every minute of their lives it is more natural, and more filled with possibility, than you might imagine. On stage, improvisational actors use simple rules, collaborative principles, and game constraints to build unscripted yet intriguing storylines. 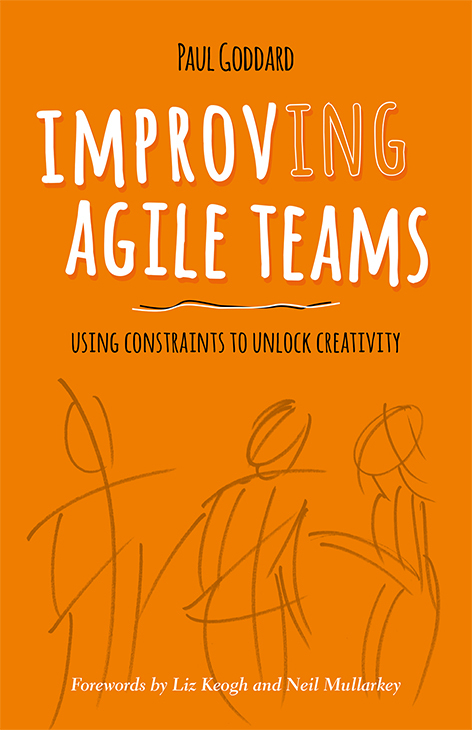 This book explores how those same simple rules and principles can help agile teams collaborate more effectively and how purposefully working within constraints can unlock creativity. Inside, you ll find over 50 techniques and improv games tailored for agile teams, complete with step-by-step instructions. 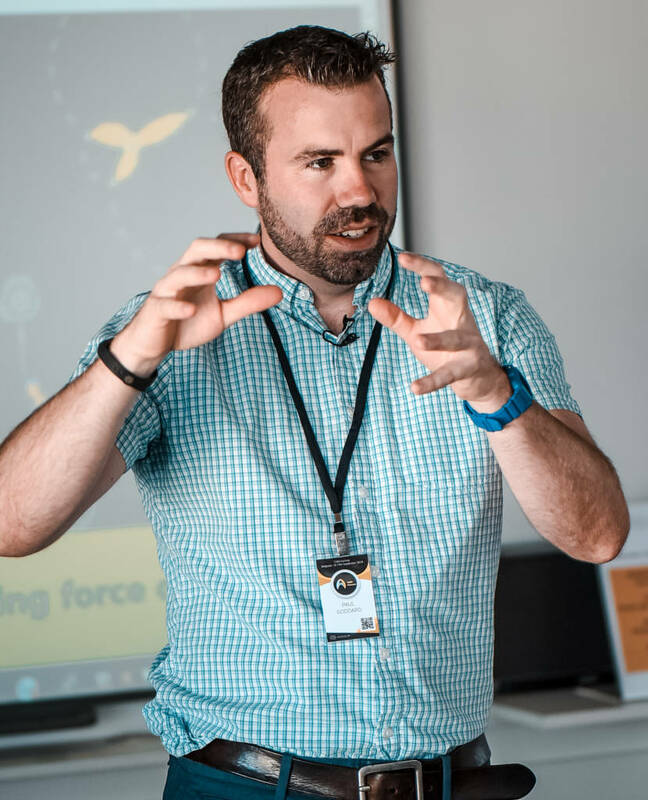 Paul Goddard is an established agile coach and trainer based in the United Kingdom. He has been assisting agile teams since 2003 and is a qualified Certified Scrum Trainer (CST) and Certified Enterprise Coach (CEC). His first book “Improv-ing Agile Teams” brings together two of his passions; coaching agile teams and improvisational theatre. The principles and practices are so closely linked, he uses them every day of his working and personal life. Another great training resource we have is The Daily Stand-up Challenge card game.